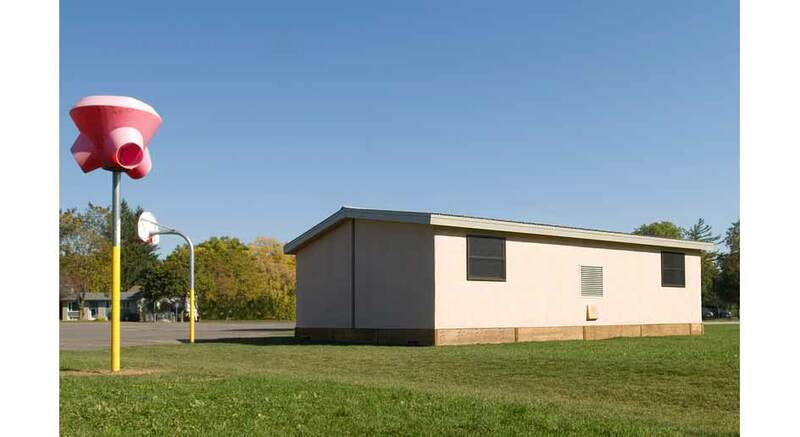 Naturally-built portable classrooms for temporary quarters, “living” learning centres and core classrooms. Click here to download the digital online presentation! 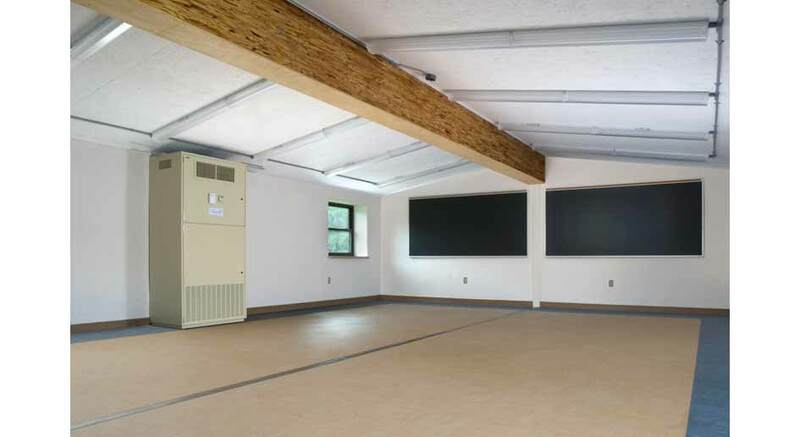 (an acronym for “Mobile Eco-Enclosure”) is a unique and highly eco-friendly portable classroom that merges super green straw bale building and other natural building techniques with state-of-the-art construction technology. 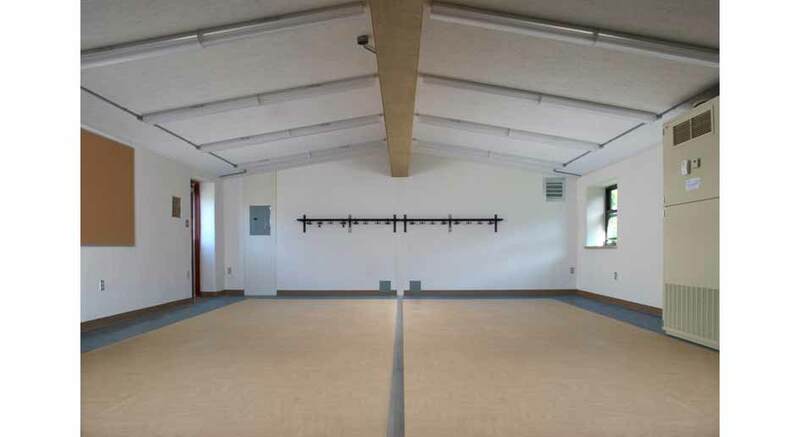 The result is a learning space thoughtfully enclosed by ideals of health, sustainability and energy efficiency. 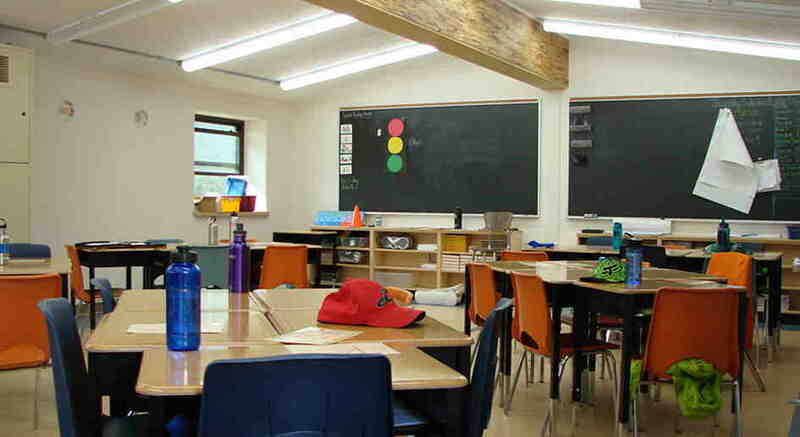 “Parents and School Board officials are impressed every time they visit. We’ve even had local politicians come to see it,” says Meghan Mintz, Grade 6 Teacher, Rockwood Centennial Public School of their first . 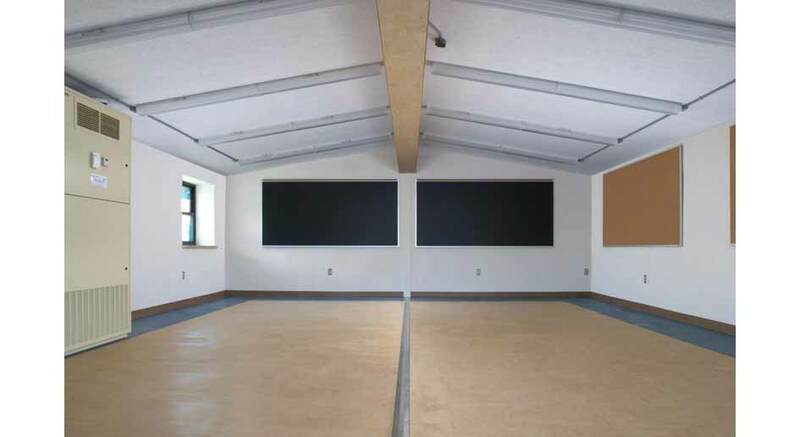 Developed in conjunction with the Facility Department of the Upper Grand District School Board, at a fraction of the cost of a school addition, the provides premium, permanent-quality space and earns plaudits from all stakeholders. is healthy. 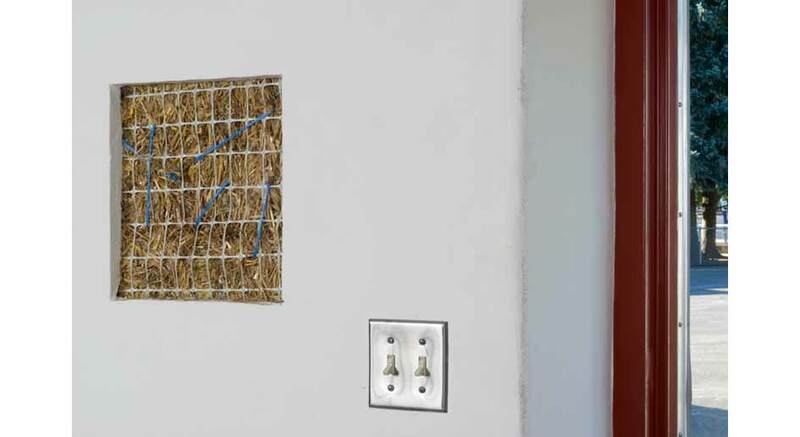 Finishes with low- or no-VOCs are but a starting point. 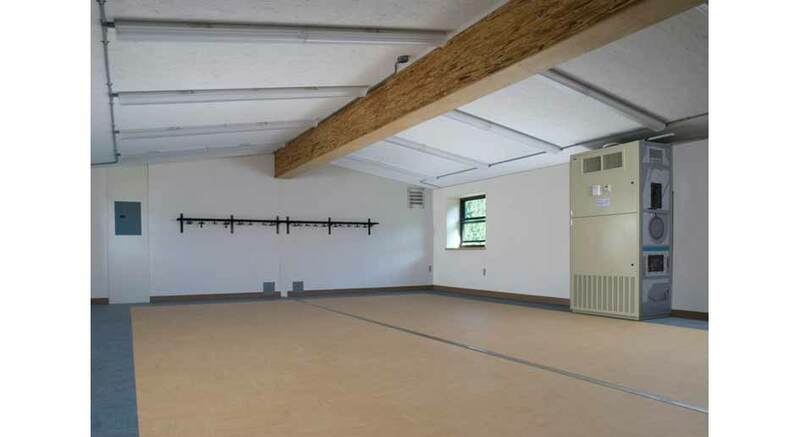 Natural paints and no-wax linoleum tiles possess anti-static and naturally antimicrobial properties, allowing you to easily clean with natural or mild cleaning products. is hardy. 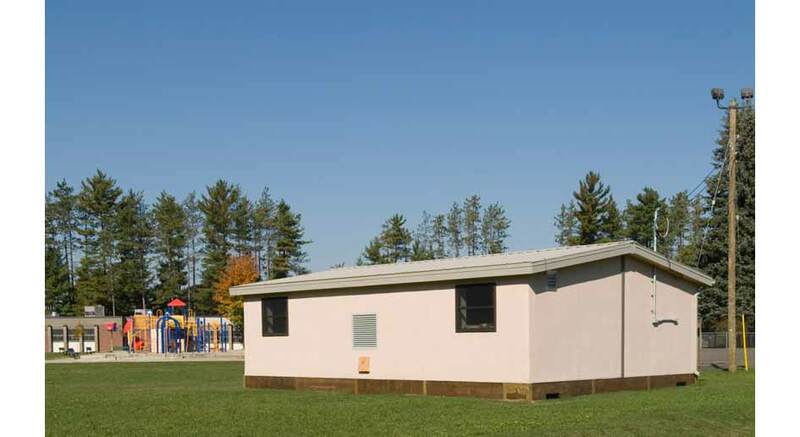 3 cm (1 1/4″) thick reinforced cementitious plaster – inside and out – can handle rugged use by children in the classroom and can weather all the elements of the Canadian climate on the exterior. is affordable. 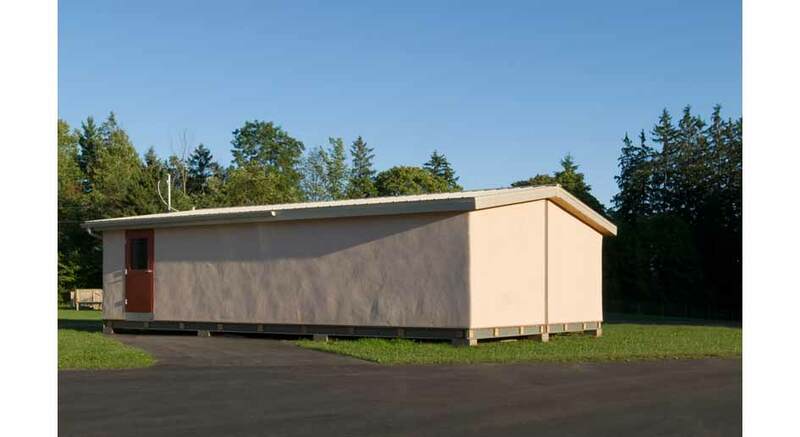 Built to the standard of premium permanent quality construction yet at much lower cost and with 2X to 3X the economic service life of that of conventional portables, you can delight administrators with a better ROI than typical options. Download the digital online presentation here! For a printable brochure that you can share with others, click here! Or like us on facebook and get behind the scenes looks at in production and in the field!